So for about a week now, I have been searching for products that are on sale in order to benefit Breast Cancer Awareness. I have searched all over the web and I have compiled this short listing, I hope you will enjoy and Purchase PINK! for a great cause. 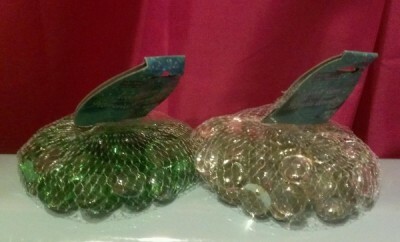 Purchase this 5 oz. 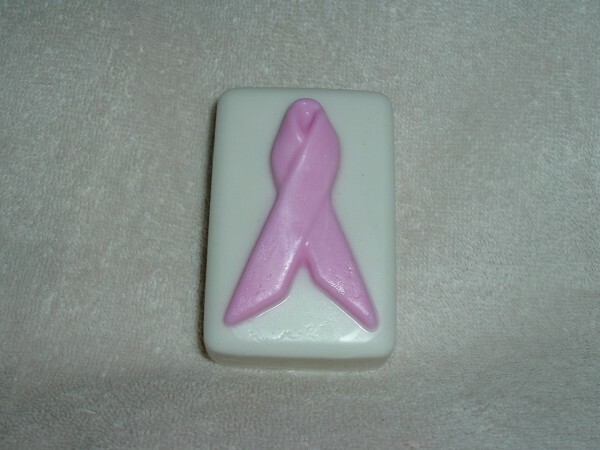 fully usable soap scented with Angel Wings and Butterfly Kisses and $4.00 will be donated to National Breast Cancer Foundation LLC. for the month of October! Know someone entering the work force or starting their own business? 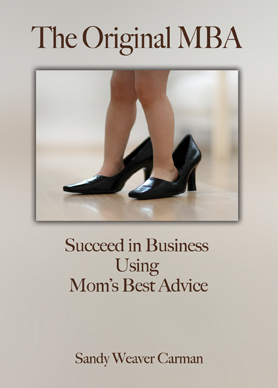 The Original MBA – Succeed in business with Mom’s Best Advice, a book filled with time-tested strategies which lead to a new, modern wisdom. The book is based on the last Mother’s Day gift the author gave her Mom, who died from metastatic breast cancer. “It was a list of the lessons she had taught me,” states Carman, “Fifteen of those lessons were fleshed out for the book, which will be released on 10/16, Mom’s birthday. The lessons included in the book are illustrated with the story of how I learned it as a child and another story, this time from some point in my career, where that lesson served me well. There are also “MBA Chores” in the book so readers can lock in the lessons for themselves.” 5% of the proceeds go to It’s The Journey, Inc., an organization that supports women with breast cancer, raises awareness of breast cancer and funds early detection initiatives for uninsured women. 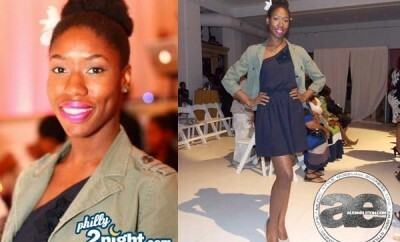 Be safe and benefit the National Breast Cancer Foundation at the same time. 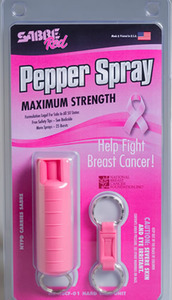 For every purchase made a donation to the NBCF is made for each pink pepper spray unit sold through SabreRed.com. according to SABRE Red, “We donate 10% of the sale and thus far have donated over $300,000.00 to the National Breast Cancer Foundation.” The Quick Release PINK PEPPER SPRAY with detachable keychain allows immediate access to your defense spray when unlocking a door or driving an automobile. The most popular SABRE style, the NBCF PINK PEPPER SPRAY Quick Release, is a powerful 0.54 oz container delivering a ballistic stream which reduces wind blow-back about 10 feet. Approximately 25 shots are contained in the compact canister. 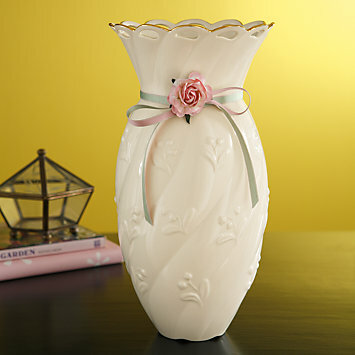 This beautiful vase is a wonderfult addition to your home or office. Not to mention it makes a wonderful gift for someone especially since the holidays are coming up. The Lenox Love Notes collection helps support breast cancer education; 10% of the proceeds from the sale of these products is donated to Breastcancer.org. The Love Notes Admired Vase, stands 11″ tall. It’s crafted of fine porcelain accented with 24 karat gold.